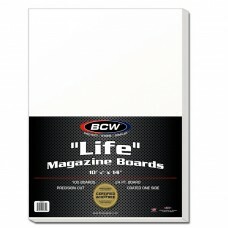 Top Quality Magazine Storage Supplies including Archival Magazine Bags and Mylars, Acid Free Backer Boards, Topload Holders, Corrugated Boxes, Dividers, and Album Pages. 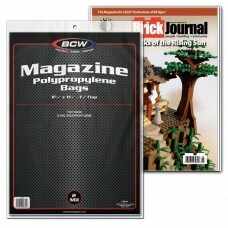 Protect and store your collection from dust, dirt, finger smudges, and yellowing with our full line of magazine supplies. 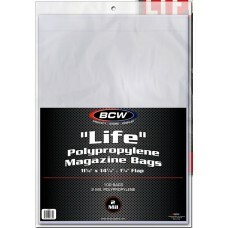 Conveniently broken down into subcategories by product type and magazine size for easy browsing.